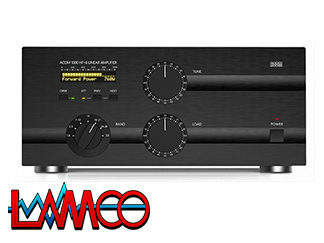 Acom 2000A HF Linear Amplifier Automatic HF Linear Amplifier is the world’s most advanced HF amplifier designed for amateur use. The ACOM 2000A is the first amateur HF amplifier to include both fully automatic tuning and sophisticated digital control capabilities. 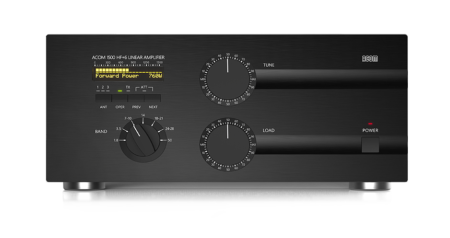 This revolutionary new amplifier delivers maximum legal power in all modes and operates on all HF amateur bands. Grid-driven tetrodes, cathode negative feedback, excellent transceiver loading (typically below 1.2:1 input VSWR), and regulated SG voltage result in an extremely low distorted output. Measured typical IMD are – 40dB (3-rd order) and – 45dB (5-th order). Classical Pi-L network, all-air coils (no ferrite), and carefully designed layout of the output tank offer typical harmonic emissions as low as – 55dBc (second) and below – 70dBc (third and above). Thus, probability of QRM, BCI or TVI is dramatically minimized. 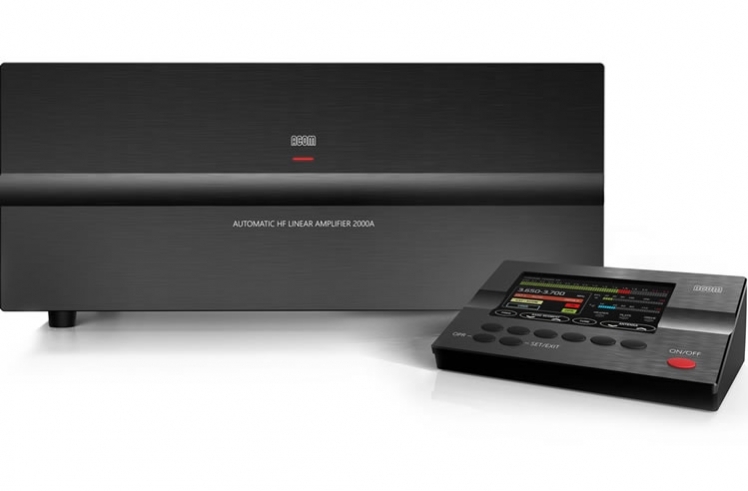 By completely eliminating time-consuming tune-up procedures, the ACOM 2000A has gives contesters a real edge. It is now possible to change bands without a moment’s thought. You can work every multiplier spotted using software point-and-shoot – regardless of band. And always know the amp is properly tuned and operating safely. 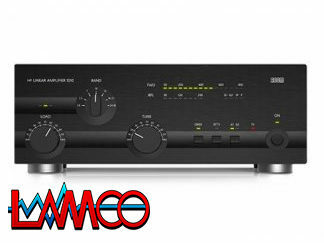 The amplifier follows your transceiver’s band and frequency automatically in less than a second. No special cables are required. Just a dot on CW or “Ah” on SSB are enough. 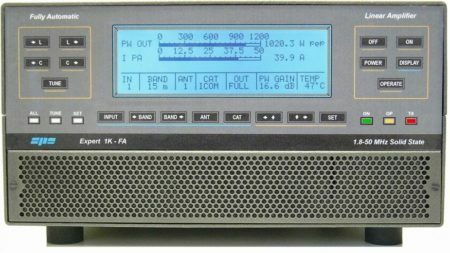 The ACOM 2000A breaks every amateur band into multiple frequency segments. 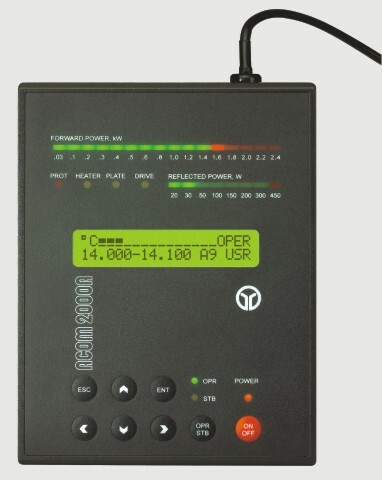 The user can store up to ten (10) sets of tuning adjustments for every frequency segment – allowing individual settings for multiple antennas on each band. VSWR can increase considerably when an antenna is operated away from its resonant frequency. Unlike other amplifiers on the market today, the ACOM 2000 output matching network allows the amplifier to operate at full power, even with VSWR as high as 3:1 (2:1 on 160m).